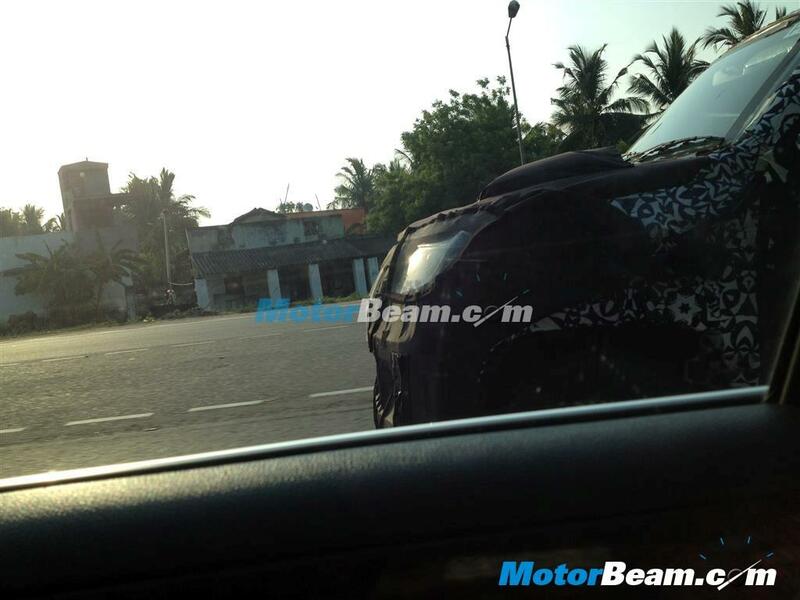 A rash of new spyshots of the U301 code-named 2015 Mahindra Bolero MUV have appeared online. The U301 Bolero will make its Indian debut next year. The MUV will be based on an all-new platform with a completely revamped ladder frame chassis. Weight reduction and greater fuel economy are two major areas on which the new Bolero will focus on. A lighter, hydroformed ladder frame chassis is the result of this focus. 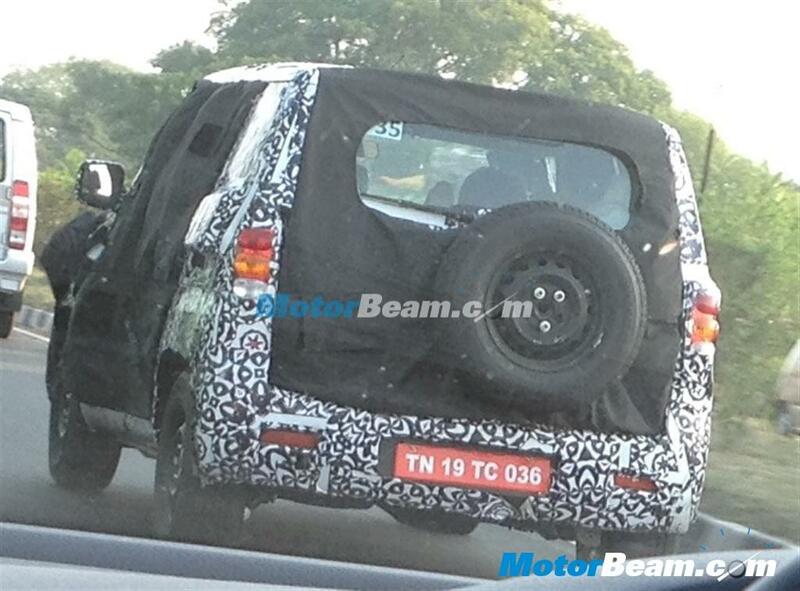 Also, the new U301 Bolero is likely to use the 1.5 liter-3 cylinder twin turbo diesel engine on certain variants. This engine currently powers the Quanto. This engine is expected to give the MUV a better fuel efficiency than the larger 2.5 liter M2DiCR turbo diesel motor. From the spyshots, it is easy to make out that the bonnet of the U301 Bolero is much shorter than the one on the current generation version. A smaller bonnet could be indicative of a smaller engine under the hood. The Quanto’s 1.5 liter diesel engine offers a shorter length, when mounted longitudinally to allow for a rear wheel drive layout. The new Bolero will also feature a completely revised design. The U301 Bolero is likely to be made available in a variety of body styles as is the case with the current version. 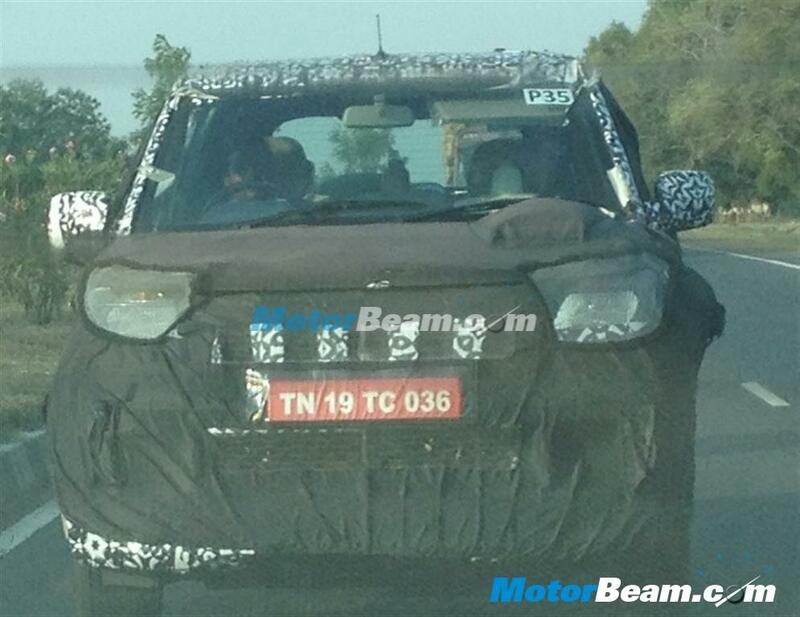 Also, a sub-4 meter version of the Bolero is likely with the new model, which will allow Mahindra to position the new MUV very competitively. While the Bolero has always been sold with a utility bent, select variants of the U301 model could adopt a lifestyle positioning. The U301 Bolero with the sub-4 meter form factory with the 1.5 liter twin turbo diesel engine and a 4X4 mechanism could be positioned under the Scorpio LX 4X4 model, as a lower priced hardtop SUV catering to enthusiasts. The contrary argument to this line of thought of course is about where it would leave the Mahindra Thar off roader, which is essentially a Bolero under the skin. 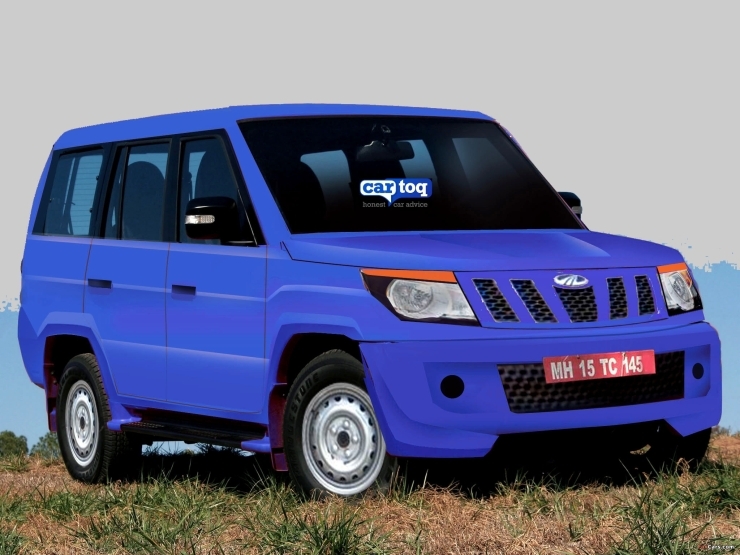 Whatever be the case, the U301 Bolero is likely to wear many hats even as it has very large shoes to fill, for the current Bolero is Mahindra’s best seller, with consistent monthly sales of 8,000 to 10,000 units.